Our goal is to provide our customers with the finest quality of services, products and workmanship at competitive prices. Our staff is highly trained and extremely motivated and committed to always improving our service to our customers. We are always striving to help our customers protect and improve their homes and businesses by providing safe, reliable, cost effective repairs. 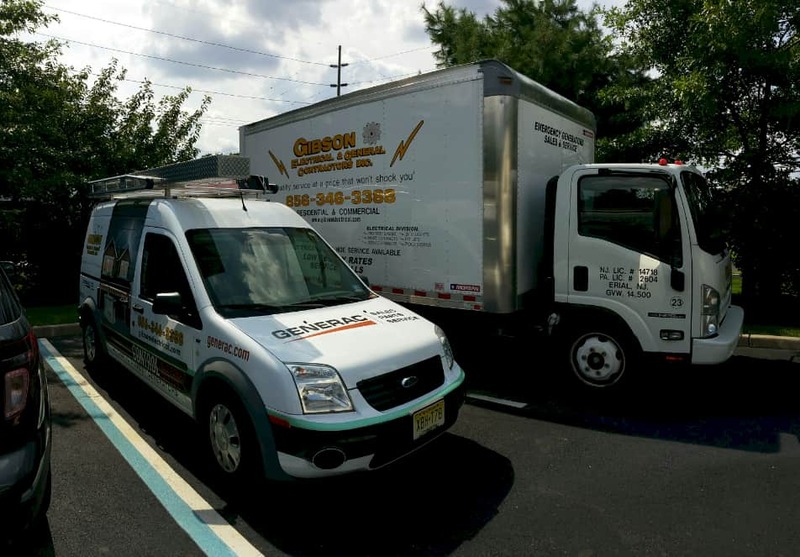 With both Electrical & Construction divisions satisfying your needs being foremost in our minds and we take pride in providing the prompt, personalized service that you expect and deserve. Gibson Electric will provide upfront pricing whenever possible and as always estimates are free. If scope of work changes upon arrival on site, we will discuss this with customer before we start and give them the option as to how we should proceed. We value our repeat customers which we is why will never ignore your questions or concerns after we leave, and we guarantee our service. We believe word of mouth is the most important advertising there is. No job is ever too small and the residential customer requesting a new outlet will receive the same professional service and attention as our large commercial clients. We have GPS navigation on-board all of our Company owned service trucks which adds to the value of our services by minimizing unnecessary travel time, which reduces fuel consumption and helps keep cost down. We also have heavy equipment such as Bucket Truck, Backhoe, Forklift and Trencher. Our investment in advanced technology and specialized equipment provides our company the ability to perform more efficiently, as compared to our competitors who have to rent this equipment. 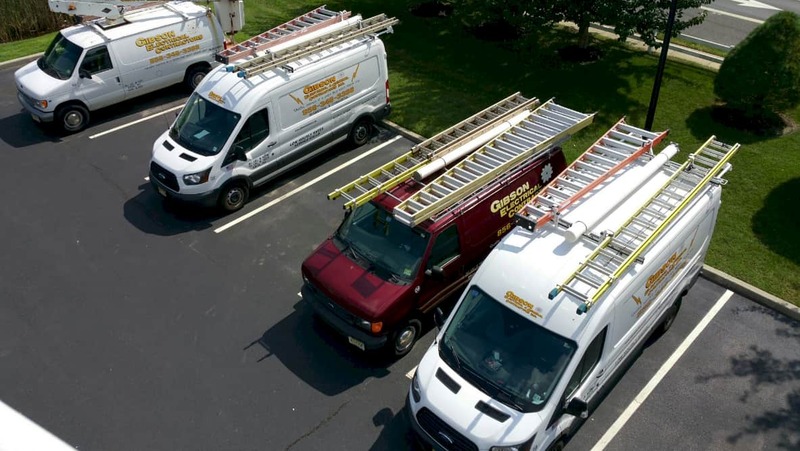 Our Electrical Division offers a wide range of services such as: Electrical lighting installations, Ceiling fans, Attic fans, Track & Recess lighting, Service Upgrades, Disconnect replacements, Pole lighting and Pool bonding, just to name a few. 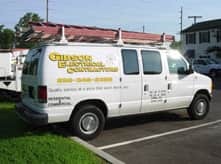 We also offer all Electrical repairs and maintenance such as ballast, outlet and circuit breaker replacements and all troubleshooting of any electrical problem you may experience. Our Construction Division offers: A wide range of home and commercial improvements. No job is too big or too small. We install, construct, remodel whatever you, the home owner, envision. We take pride in our craftsmanship. We are only a phone call away, to make your dreams a reality. Call us to Install, Repair or Maintain your Electrical and Construction needs. ONE CALL DOES IT ALL. We look forward to serving you.